A ton of money is spent yearly on face creams, and other fads, in order to achieve a youthful, glowing look. 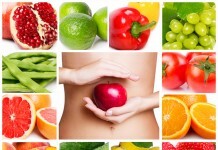 Unfortunately, if you are eating a diet that is low in nutritional value, those creams will be a total waste of money. When the body is unbalanced, it shows up on the skin in the form of acne, uneven skin tone, dull looking skin, and many other ways. If you are not getting the right nutrients into your body, then your skin doesn’t get everything that it needs to stay healthy and beautiful. Keeping your skin hydrated with lots of water, is perhaps the best way to care for your skin. Water also reduces acne and helps flush toxins out of the body. However, there are plenty of other natural foods, that are rich in vitamins and minerals, taste amazing, and that offer amazing contributions to our skin’s health. Be sure to add the following food fixes to your diet to help you get healthy skin from the inside out. 1. 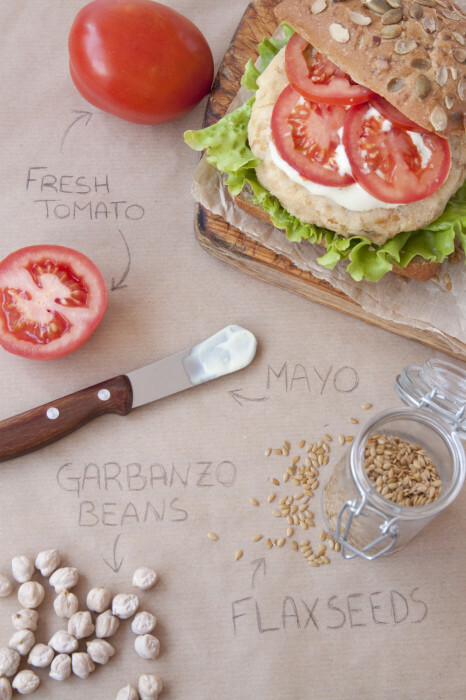 Tomatoes are a rich source of selenium and lycopene; two very powerful antioxidants. 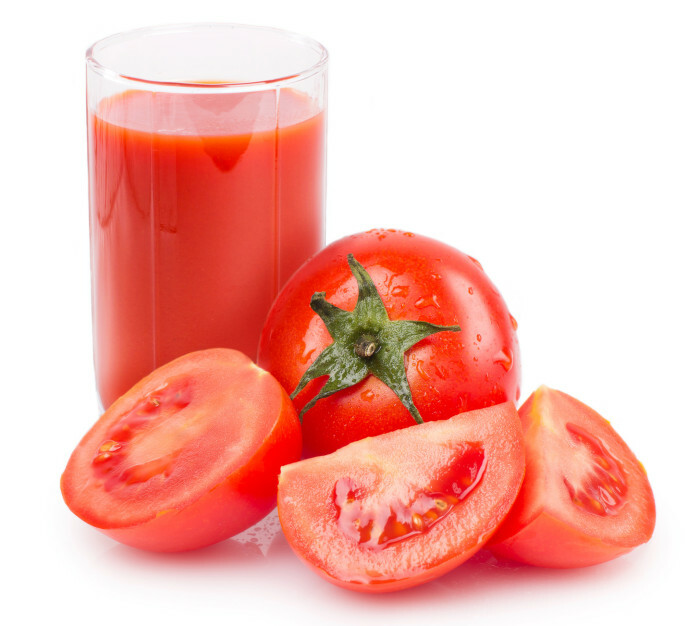 Lycopene is the phytochemical that gives tomatoes their rich red color. However, it also helps eliminate the damage causeD by free radicals. Selenium protects the body from skin cancer, sun damage, and age spots. In order to get the most benefit out of tomatoes, they should be heated, which is no problem for us spaghetti sauce and ketchup lovers. If you are looking for an alternative source lycopene, watermelon is an excellent choice. 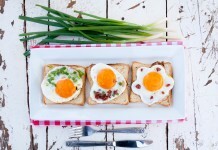 Likewise, selenium is also found, in high amounts, in broccoli, fish, and eggs. 2. 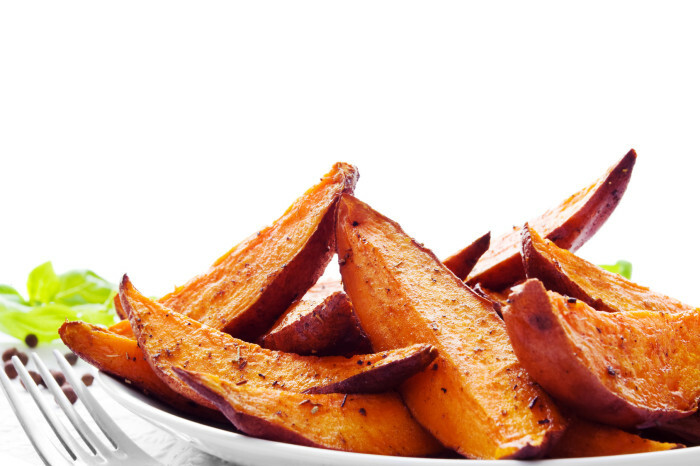 Sweet Potatoes are delicious and loaded with vitamins A, C, and E; all are great for both hair and skin. Vitamin C is an important part of collagen production which helps keep the skin free from wrinkles.Collagen is what gives skin it strength, elasticity, and that healthy and plumped up look. Sweet potatoes also contain beta carotene, a powerful antioxidant, that fights aging and provides the immune system with an added boost. Sweet potatoes can be prepared in a variety of ways; saute, steamed, baked, roasted, etc. You can create a delicious and healthy snack simply by roasting the potatoes like fries and enjoying them with organic ketchup. 3. Safflower Oil – The omega-6 fatty acids that are found in this oil helps keep cell walls supple which allows moisture to enter the skin. It is the ultimate moisturizer and is very helpful to those who suffer from dry, flaky, and itchy skin. 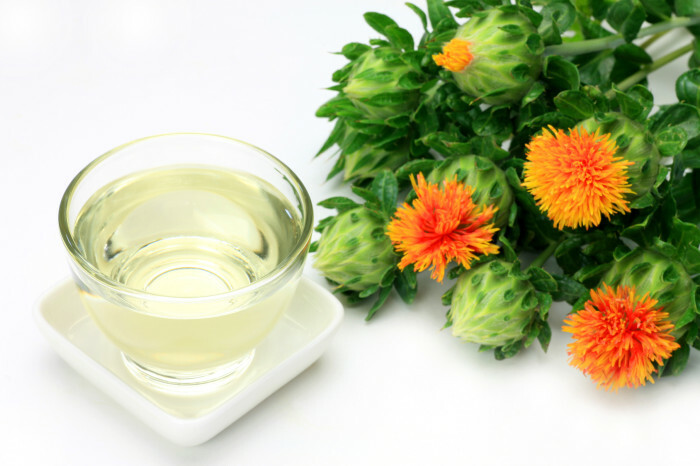 Safflower oil can easily be incorporated into your diet as a substitute for your other cooking oils. 4. 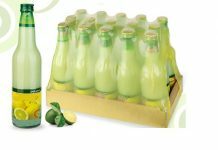 Green Tea – Green tea is widely known for its many benefits. Hot green tea contains catechins; an antioxidant that has been proven to contain anti-inflammatory properties, reverses the effects of sun damage, and protects from cancer causing free radicals. 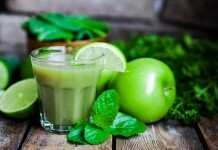 This miracle tea also aids those who are looking for help losing weight. 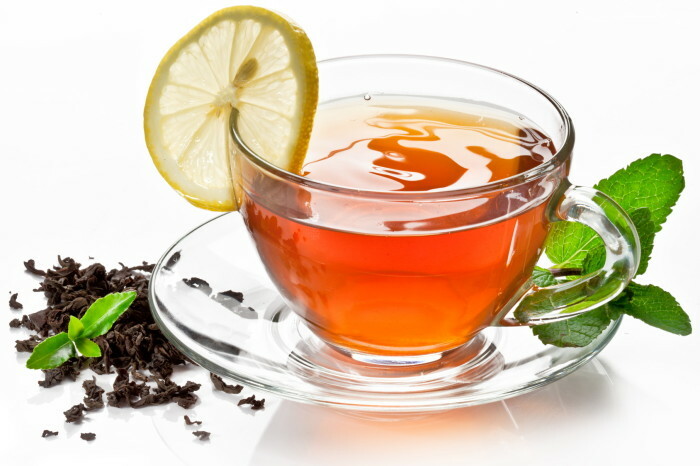 It is recommended that one should drink 2-6 cups of tea a day in order to get the most benefits;green tea loses many of its antioxidants healthy properties as it cools. 5. Flaxseeds – This tiny little seeds pack a powerful punch. Flaxseeds contain Omega-3 fatty acids that erase spots and remove wrinkles. These fatty acids contain anti inflammatory and moisturizing properties that helps your skin stay smooth and supple. Foods that are high in omega 3’s are necessary for optimum brain function, having a healthy heart, radiant skin, gorgeous nails, and healthy hair. In addition, flaxseeds are chock full of fiber which helps with promoting healthy digestion and reduces bloating. 6. Dark Chocolate – This slightly bitter type of chocolate contains powerful antioxidants called flavonoids that reduce roughness in the skin, prevent skin discoloration and protects the skin against sun damage caused by UV rays. It also helps keep your skin hydrated, which results in your skin being firmer and more supple. 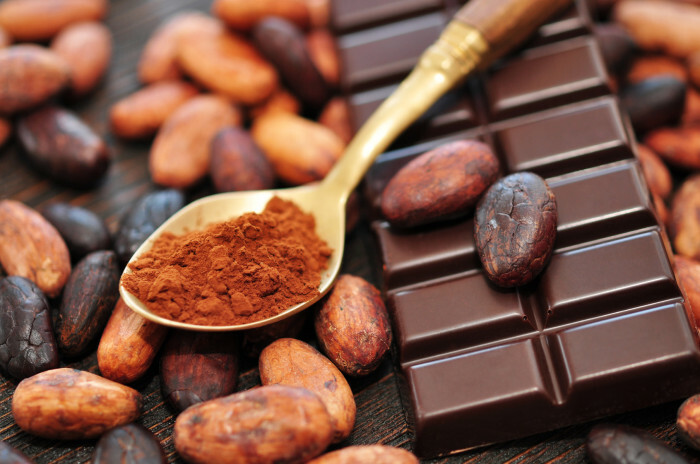 The dark chocolate that will offer you the most benefit must contain at least 70% cacao. The higher the cacao content, the bigger the benefits. A fun fact: Eating chocolate releases endorphins; a feel good chemical that makes us feel happy. 7. Carrots – Although it is widely know that carrots are helpful for the eyes, did you know that they are also great for your skin? 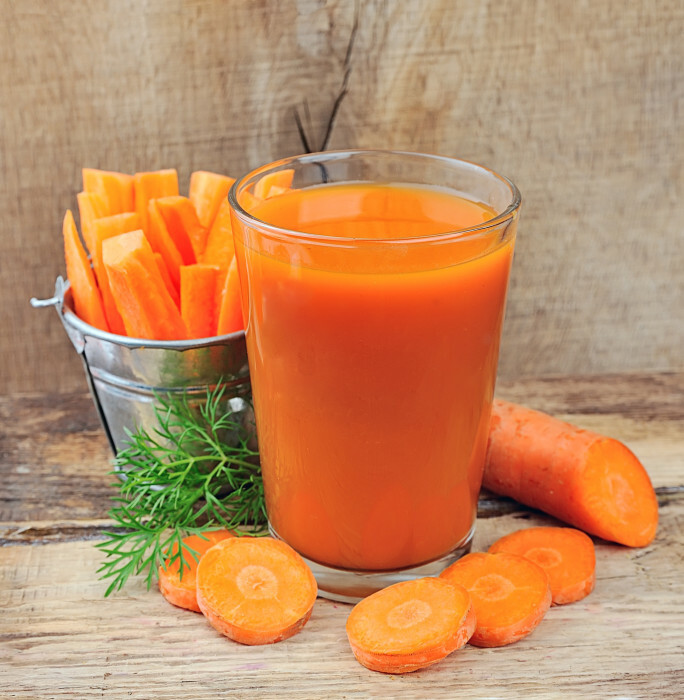 Carrots help clear up breakouts by preventing the overproduction of cells in the skin’s outer layer;where dead cells and sebum accumulates and clog pores. Additionally, carrots contain a high amount amount of Vitamin A which is very helpful in reducing the developments of skin cancer cells. 8. 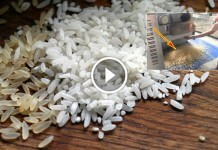 Almonds – Did you know that almonds are actually seeds? That’s right, and they are practically stuffed to the gills with Vitamin E, an essential vitamin that helps to protect us from the sun’s harmful rays. In addition, Vitamin E also protects the skin cells from UV light and other environmental factors that generate cell damaging free radicals. 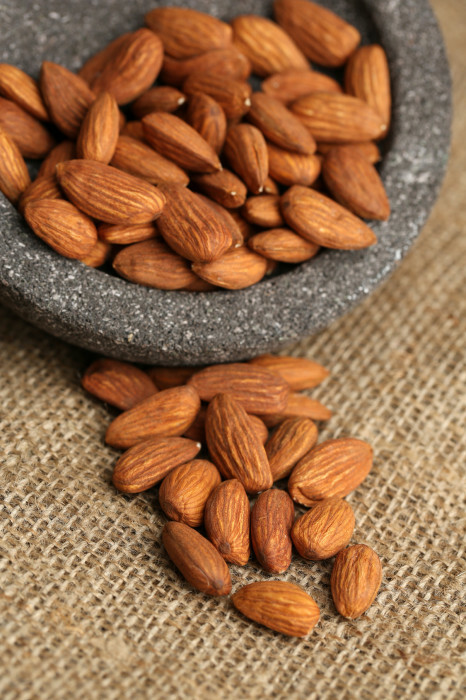 Adding almonds to your diet will help promote smoother skin and healthier hair. 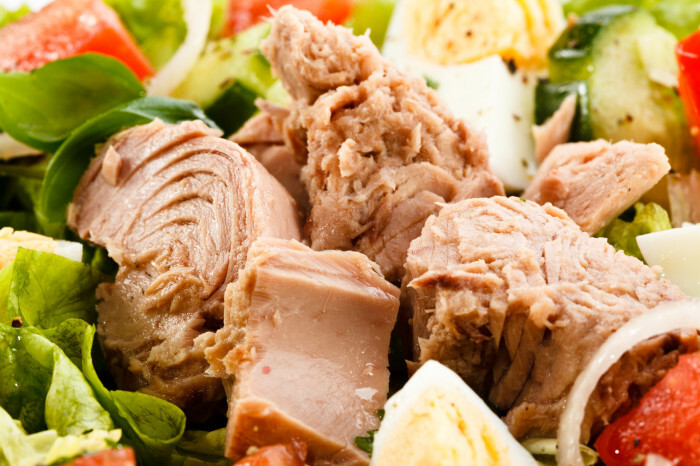 9.Tuna – Believe it or not, canned tuna is chock full of healthful benefits. It is high in selenium which helps preserve elastin, a protein that keeps skin smooth and tight. Stops free radicals that are created by UV exposure from damaging cells. 10. Blueberries – These dark little berries contain more antioxidants that protect our bodies than many other fruits and vegetables. 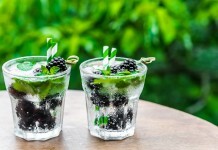 Blueberries, along with other dark colored berries, are loaded with anti-inflammatory agents that minimize the damage caused by free radicals which are known to speed up aging and cause extremely harmful diseases like cancer. Blueberries are packed with vitamin C which helps skin stay firm and strong. Vitamin C is essential to the production of collagen, a protein that aids in the growth of cells and blood vessels. 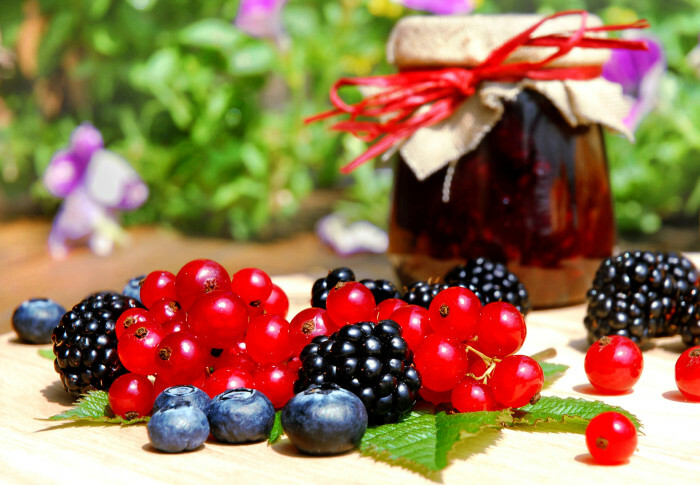 Instead of wasting money on expensive face creams, the foods above are all natural, affordable, and delicious way to get beauty benefits from the inside out.